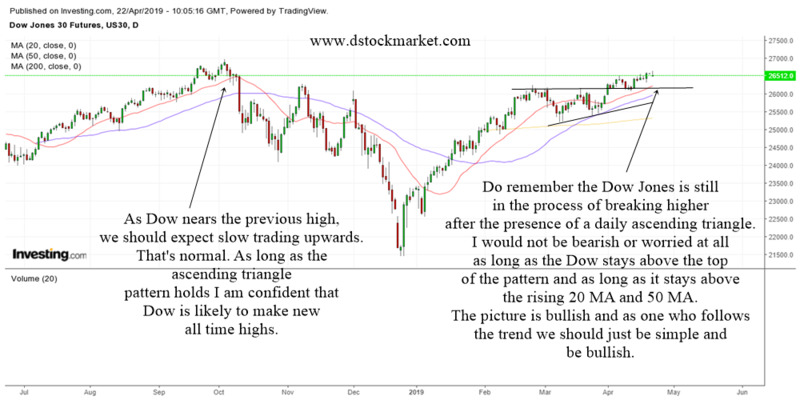 The moving average is one of the simplest tools in technical analysis. 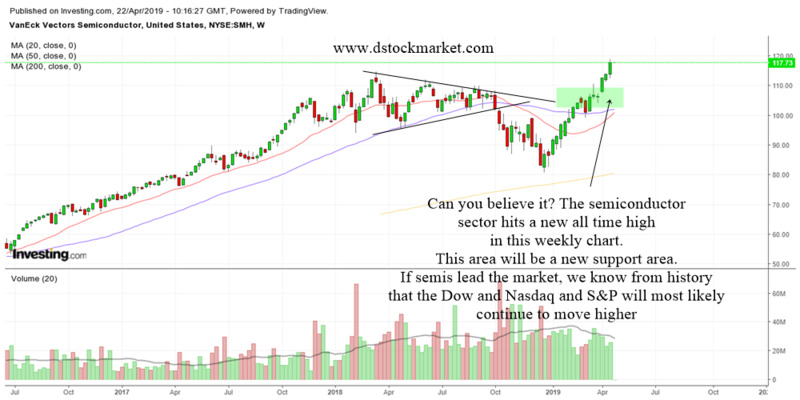 It is also one of the best trend following indicators that you can use. The moving average is the average price of the stock over a period of time. 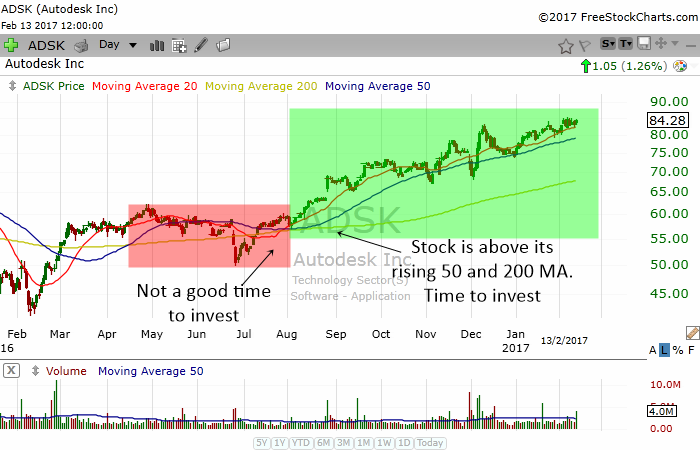 For example, a 50 day moving average will be the average price of the stock for the last 50 days. 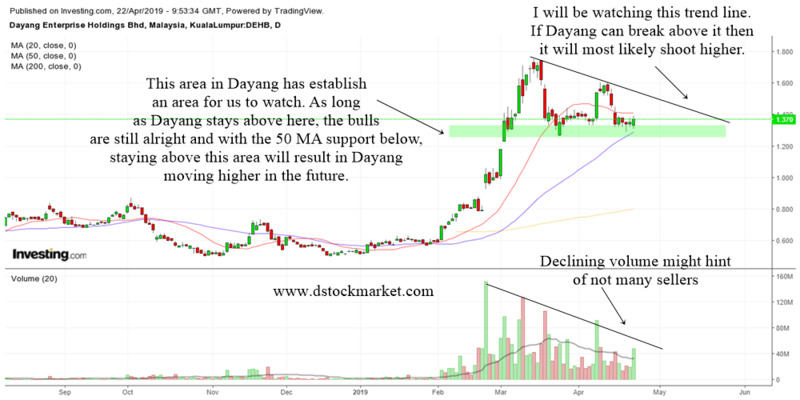 They are updated daily so when you plot it on the chart, it will form a line that smooths the price data. There are many types of moving average. They include the simple moving average, the exponential moving average and the weighted moving average. I like to use the simple moving average and it is a staple on my charts. 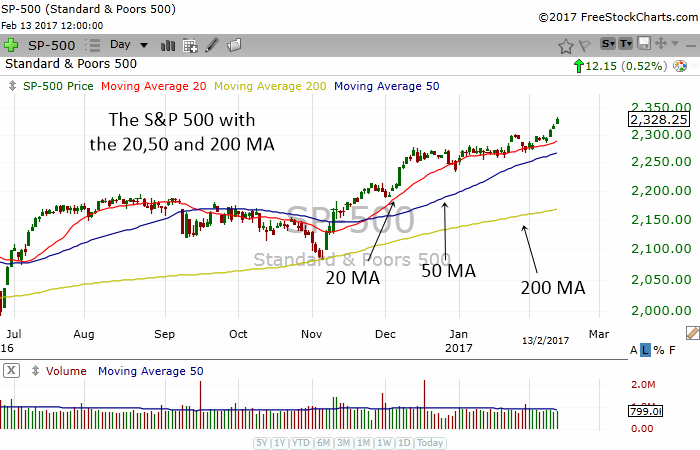 The 20 MA is the shorter period among the 3 moving averages. I use it to determine the short term strength of a stock. 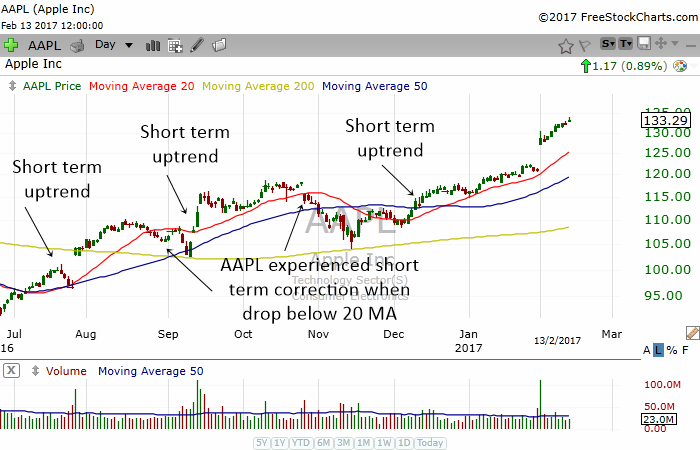 In the chart above, you can see how the 20 MA pointed out the short term uptrends and correction periods for Apple's stock. 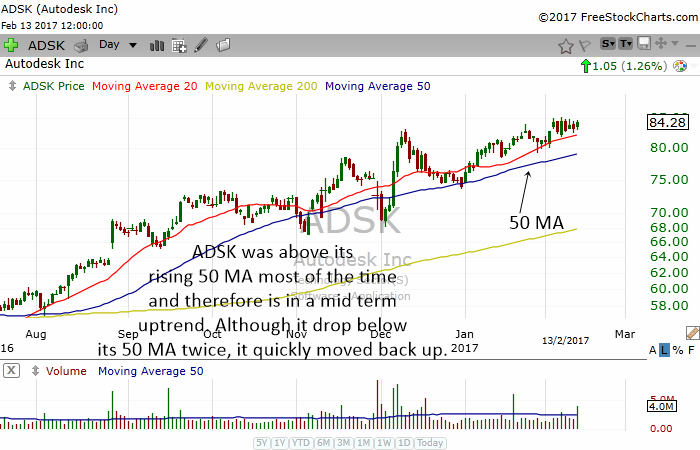 The 50 MA shows the strength and health of a stock in the medium term. This MA is watched by almost all investors and traders. That's why it is called a major moving average. 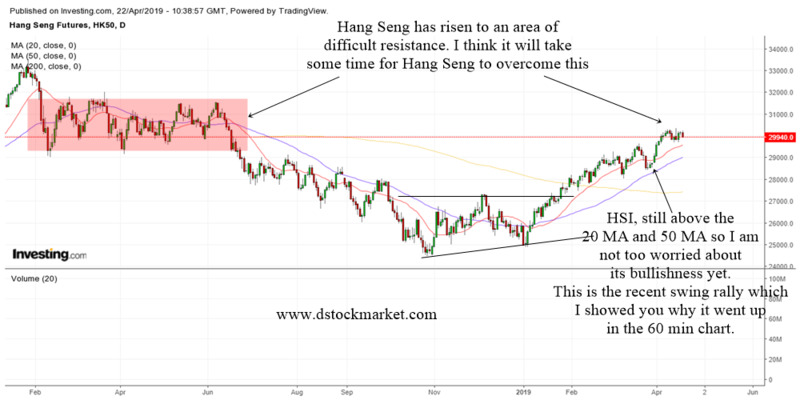 The 200 MA is perhaps the most important moving average. Besides the 50 MA, the 200 MA is watched by almost all investors and traders. 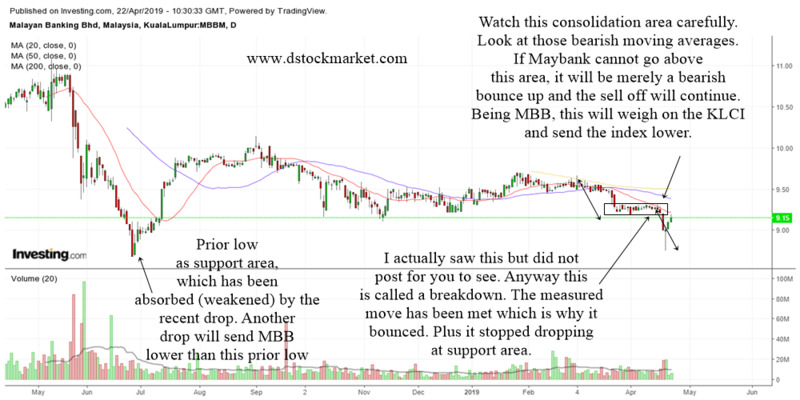 It has such a big following and therefore it is also known as a major moving average. 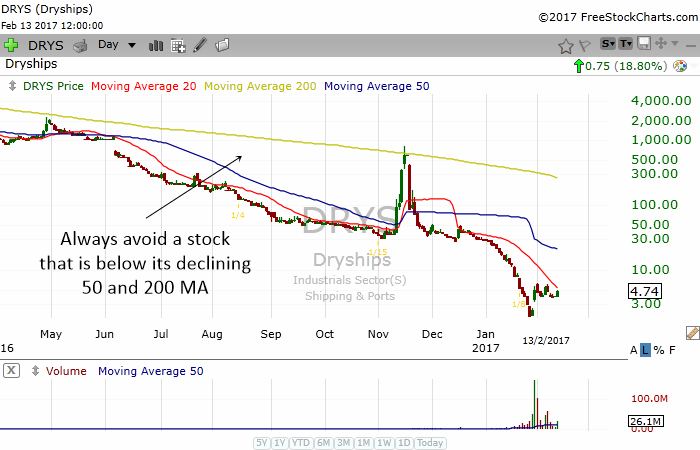 The 200 MA is the final line between what is a good stock and what is rubbish. Most investors won't even touch a stock that is below its 200 MA. 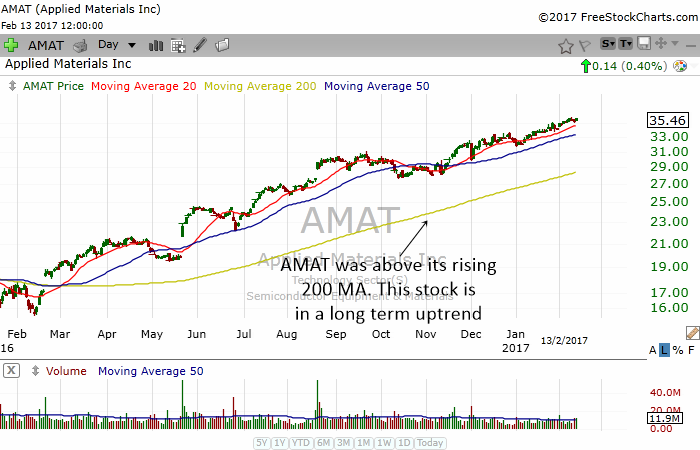 An investor should always look at a stock's 50 MA and 200 MA. Only buy stocks that are above their rising 50 and 200 MA. 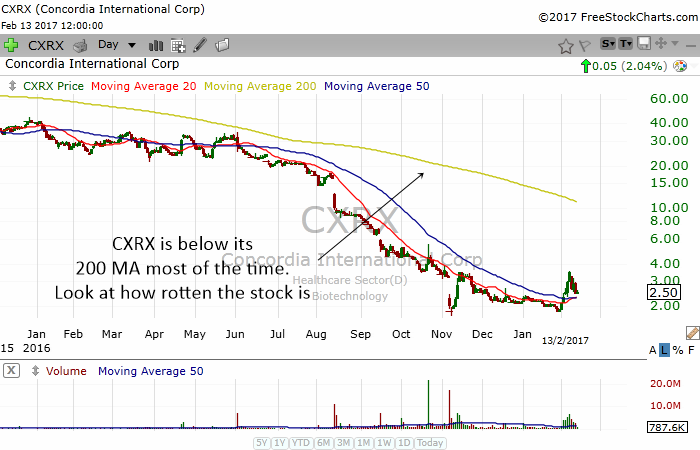 Never buy a stock that is below its 50 and 200 MA. 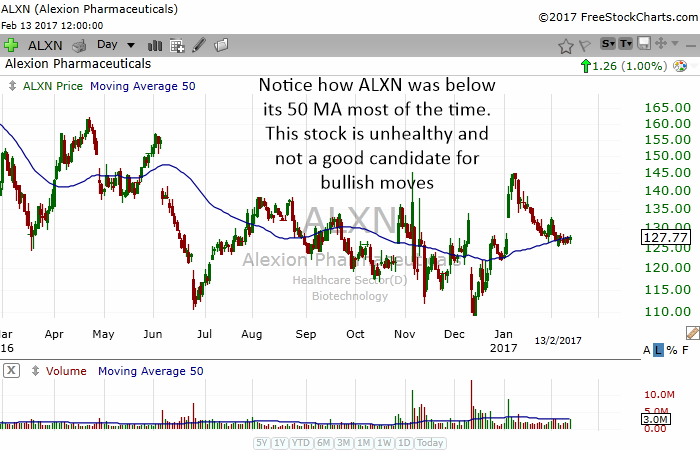 If you see a stock that is below its declining 50 and 200 MA, stay far away from it. Trying to bottom fish and buy this stock is like trying to catch a falling knife.